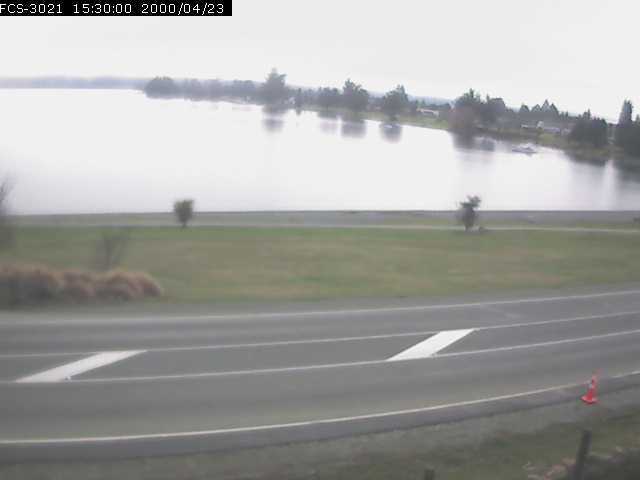 Web Camera Image of Lake Te Anau taken from Marakura @ Te Anau Lakeview Kiwi Holiday Park & Motels (www.marakura.co.nz) – you can wake up to this view!! Following, we have included photos/links of our beautiful “Million Dollar” lakeviews. Almost every photo you see here has been taken from inside the boundaries of our Holiday Park. If you hover your computer mouse over the photo a title will appear.